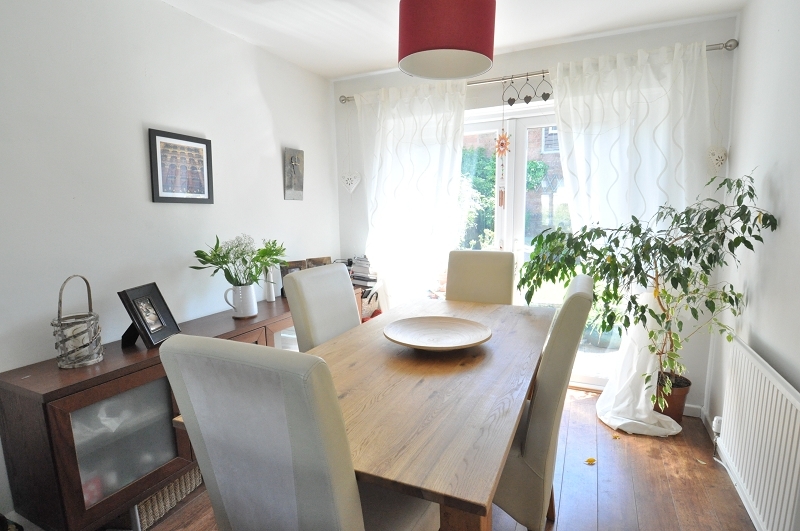 OPEN HOUSE SATURDAY 26 MAY 2018 (10AM TO 12PM)...A very well presented, 3 bedroom, end of terrace property with 2 reception rooms, kitchen and modern bathroom . 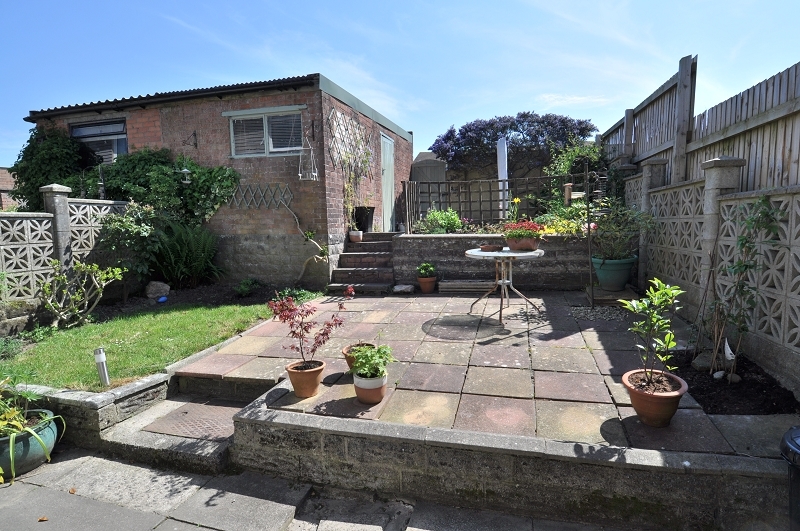 Also offering pleasant gardens to the front and rear together with a detached garage. Quiet location. Ideal first time purchase. OPEN HOUSE SATURDAY MORNING...26 MAY 2018 (10AM TO 12PM). PLEASE CALL 029 2051 2222 TO REGISTER YOUR INTEREST. Bright hallway with glazed, uPVC entrance door. Stairs rising to the first floor and door leading to the living area. Spacious living area with broad front window. Focal fireplace with electric fire. Wood effect laminate floor covering. Broad opening to the dining room and door leading to the kitchen. Further door to the under-stairs storage cupboard. French doors opening onto the garden. Matching wall and base units on three sides, generous work surfaces and a stainless steel sink and drainer with mixer tap. Built in electric oven with four burner gas hob above and fitted extractor hood over. 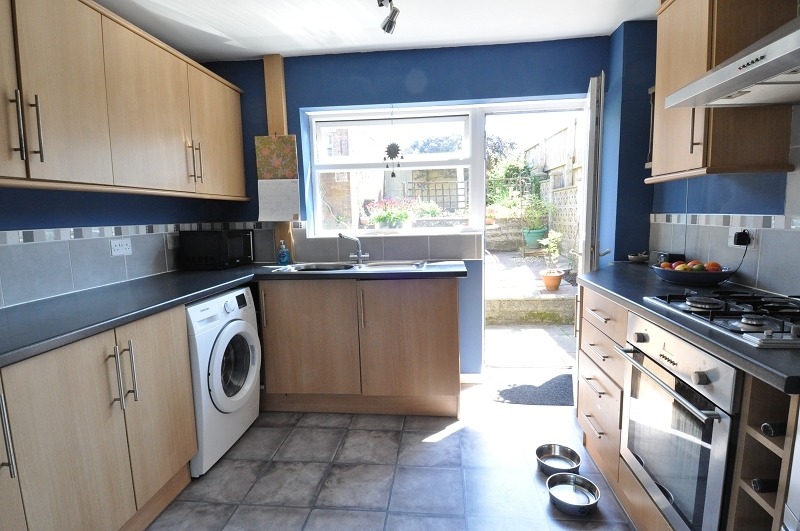 Space for a fridge / freezer and space / plumbing for a washing machine and tumble dryer (or dishwasher). Vinyl floor, window overlooking the garden and door opening onto the terrace. Hatch to the insulated loft space. 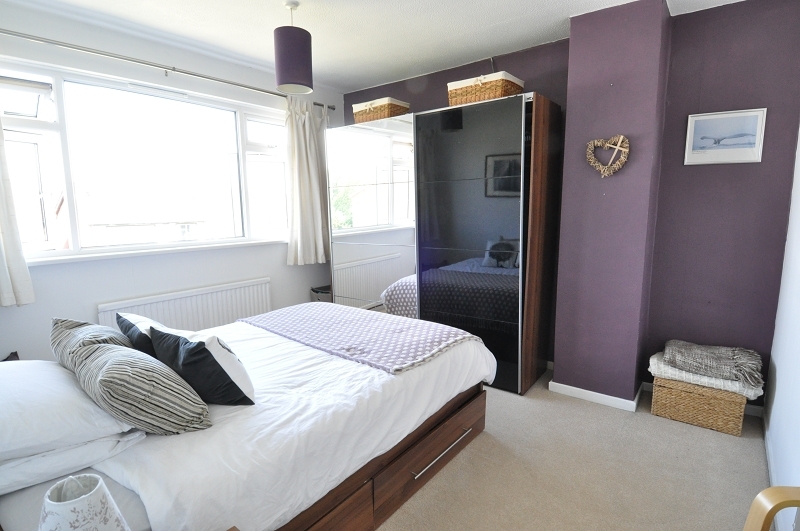 The first of two, sizeable double bedrooms. Front facing window and elevated views. 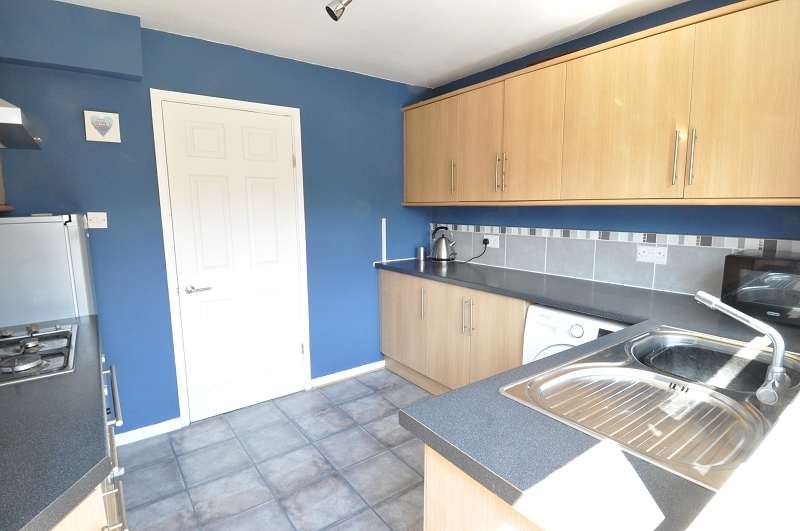 A second, well proportioned double bedroom with window overlooking the rear garden. 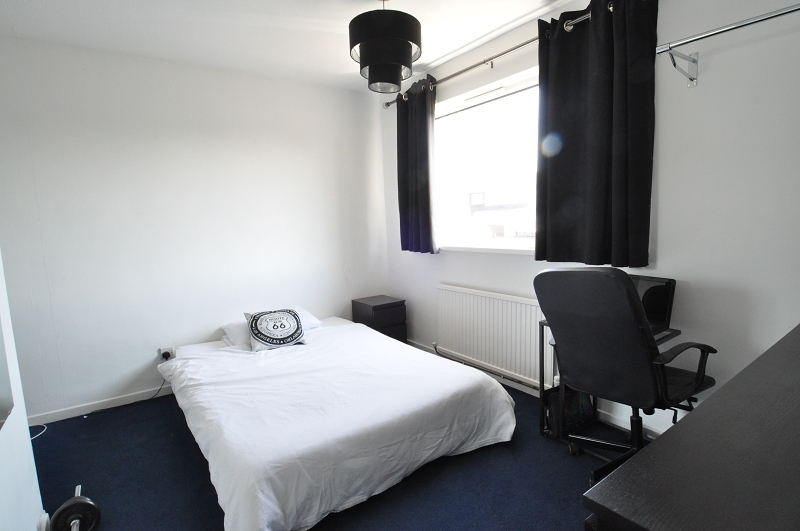 Single bedroom with fitted carpet. Front facing window with pleasant aspect. 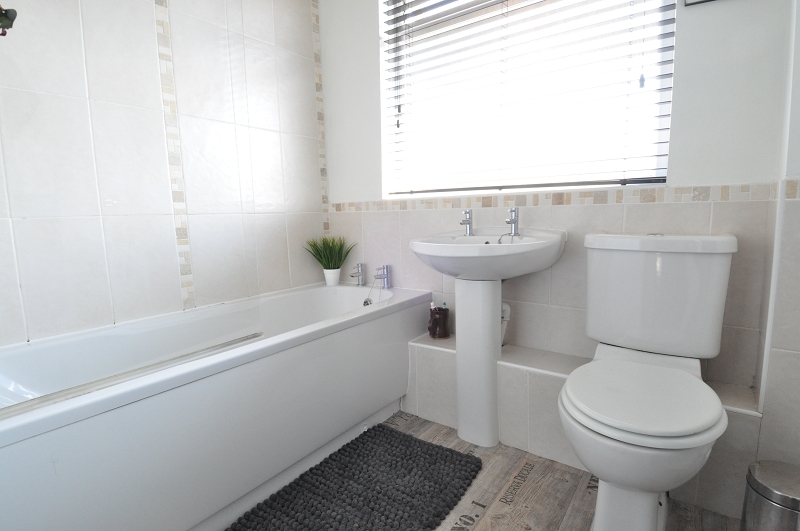 Modern, fully tiled bathroom suite comprising a panelled bath with shower over, wash hand basin and WC. Rear facing window with fitted blind. 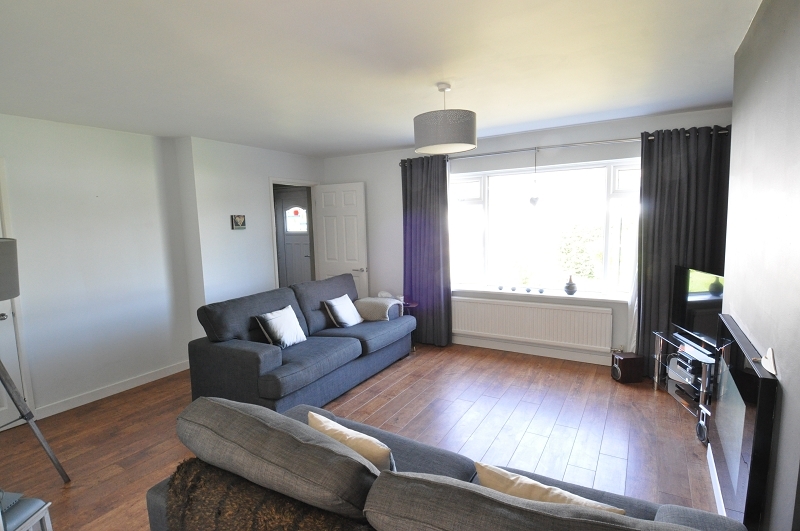 Vinyl floor covering and radiator. Rear window and side door leading to the garden. Pleasant frontage with paved pathway, lawn and established beds / borders. Arranged over 3 tiers and comprising paved sun terraces and a small area laid to lawn. Enclosed on all sides & gate leading to the detached, single garage. 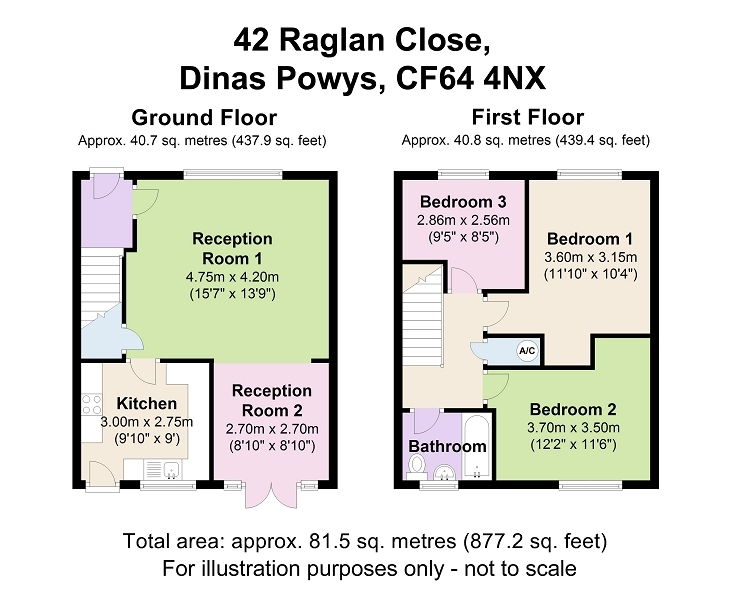 WHY LIVE IN DINAS POWYS? Dinas Powys has a population of nearly 9,000 and is the 5th largest settlement in the Vale of Glamorgan. It has a traditional village centre with a rural and unspoiled feel. 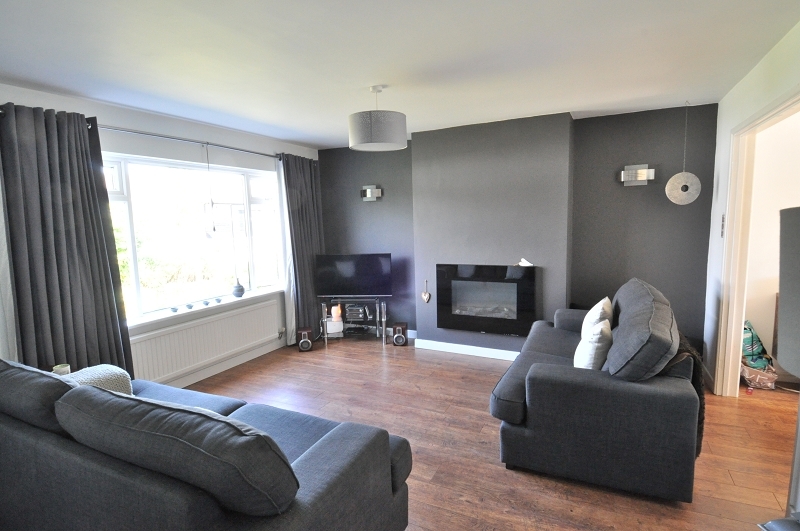 It also has local amenities which include a post office, shops, a bank, public houses and restaurants. 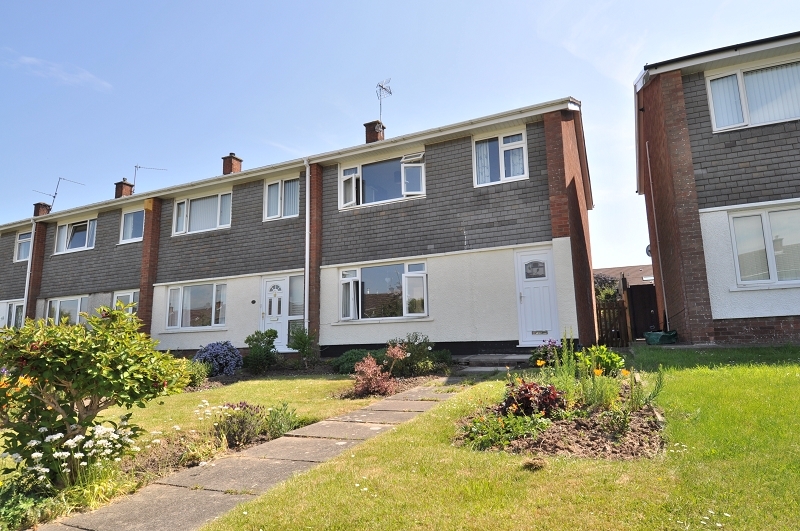 In addition, there are great transport links to surrounding areas including Cardiff and J33 of the M4. There are also 2 railway stations, Eastbrook and Dinas Powys, with regular services (4 per hour) to Cardiff Central with an approximate journey time of just 15 minutes. Excellent schools include Dinas Powys Infants, Murch Junior School and St Andrews Major Church in Wales Primary. There is a large village common with children's play area and tennis, bowls, rugby, golf and cricket clubs which cater for all ages.